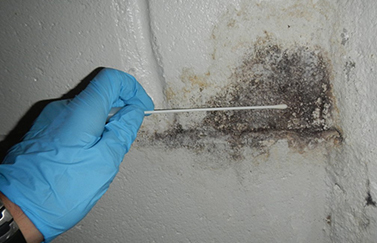 Just A Fungi – A Mold Assessment Co.
inspect@cox.netDrop us an email anytime! 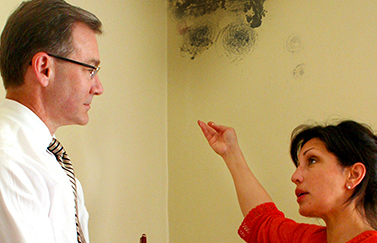 The purpose of a Mold assessment inspection is to provide peace of mind for the homebuyer / home owner. It is intended to show that there are no major problems or deficiencies with the home. It is good for the homebuyer and home owner have that piece of mind Knowing they do not have a sick home. We are a company of integrity. We are a company of standards. Our reputation for honest and reliable business conducted is tested and proven in each business transaction we make. Today’s competitive environment leaves no room for error We must meet our customer's needs and relentlessly look for new ways to exceed their expectations. Now you can put our outstanding reputation for service and reliability to work for your home inspection needs. With Got Mold you benefit from fully-insured (E&O, Worker's Comp, General Liability), experienced inspectors that deliver written reports that meet or exceed the standards set by the AZ Board of Technical Registration for Certified Home Inspectors in the State of Arizona. We also encourage your presence during the inspection. 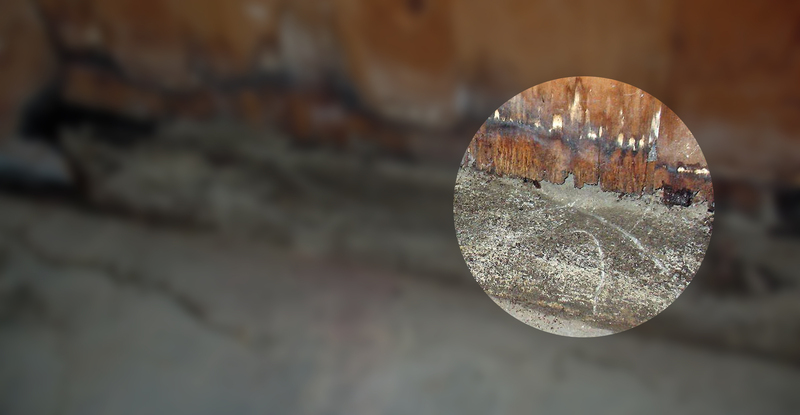 That way, our professional inspector can point out and explain potential problems to you first hand. Got Mold Inspectors maintains a strict code of ethics accepted by the Federal government and many states. 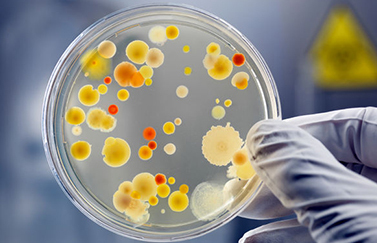 Designed to identify microbial issues in limited specific defined area(s). Fastest and easiest of all mold inspection services. Designed to identify microbial issues in all readily accessible areas of a residential property. © 2018 Got Mold, L.L.C. All rights reserved.